I can well understand the methods and procedures with banking. It`s very helpful for amateurs. 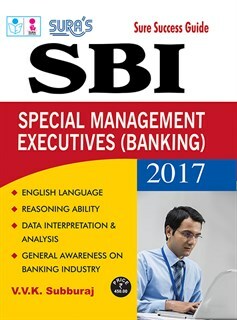 This book from author VVK Subburaj gives a very basic idea on banking. surabooks.com is sure to grow on and on. Your website is very responsive. I`m loving your site. Thank you so much for giving us an exclusive website for books.